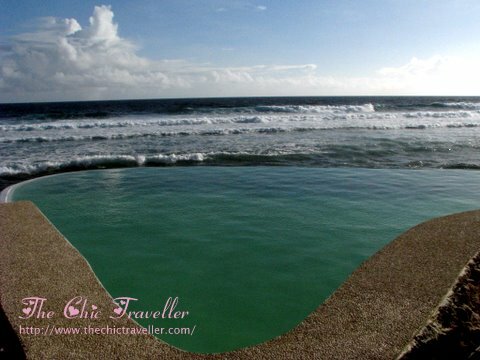 If you want to wake up early in the morning with the sound of the waves knocking at your door, you should visit The Surf Camp in Calicoan, Samar. The location is perfect. 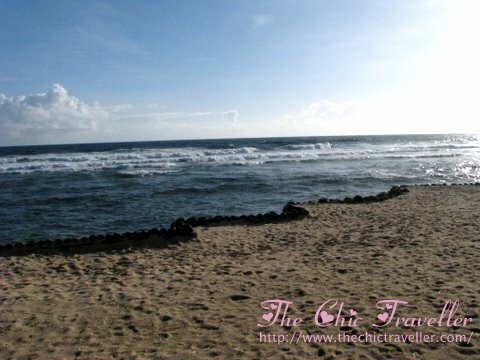 The resort faces the Pacific Ocean, and the place is definitely a surfer's delight. The waves constantly bring in soothing sounds to the Surf Camp's guests. I loved walking around the place. 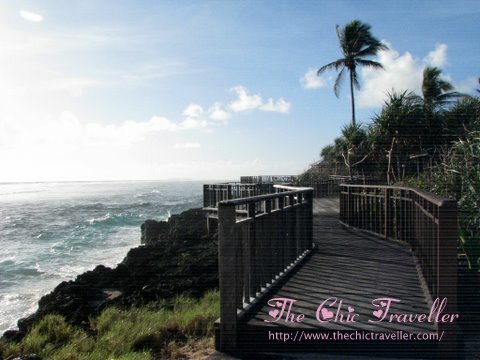 From the pathways leading to the beautiful nipa cottages that housed our rooms to the boardwalk near the shore, I felt the sea was always beckoning. The rooms provided the comfort we needed after a long day's work. 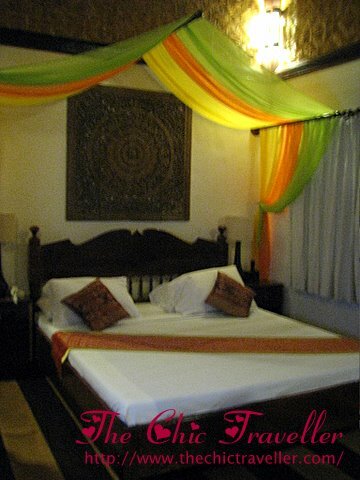 If I'm not mistaken, they decorated the room Balinese/Thai style with great wooden artworks hanging on the walls. Their bathrooms were spacious. It could easily accommodate 3 people at a time, as the toilet and bath had separate stalls. There was cable TV through a satellite connection. They had a swimming pool, too. As expected, it was overlooking the Pacific Ocean. What's different is that this pool contained seawater. 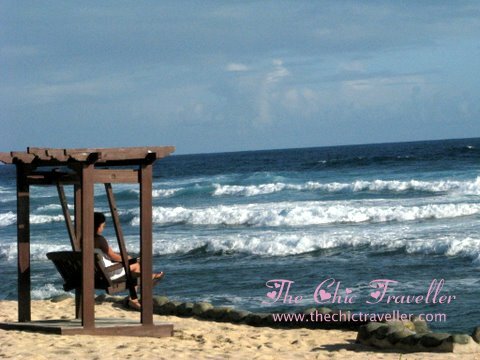 You can easily relax by the poolside and listen to the sound of the waves nearby. They had a boardwalk near the shore filled with reclining beach chairs that are perfect for sunbathing. We had our dinner arranged at this place one night, and it was perfect. We listened to the waves, and when we look up stars are splattered all over the sky. We would occasionally see a shooting star or two. For those who love music, you could easily bring your IPod and speakers with you as the staff could provide you an extension cord to plug in your gadgets for your convenience. Of course, this post wouldn't be complete without information on surfing lessons. The Surf Camp offers lessons for Php1000 per 3 hours with an instructor. If you want to rent a surf board only, you could get it for Php500 per 3 hours. All in all, I had a very nice stay at Surf Camp in Calicoan, Samar. The long wait to the destination was compensated by the beauty of the place. The staff was very accommodating as well. They responded quickly to all our requests, and they made sure that our stay was pleasant. The Surf Camp is definitely a place that's easy to love. 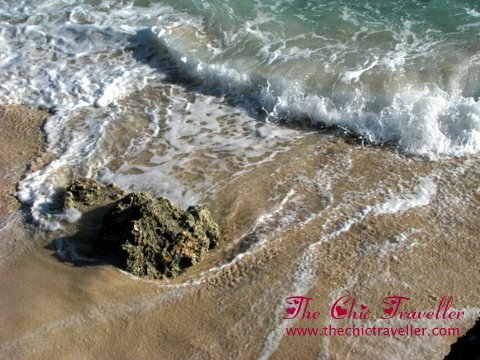 Get a direct flight from Cebu or Manila to Tacloban, Leyte. 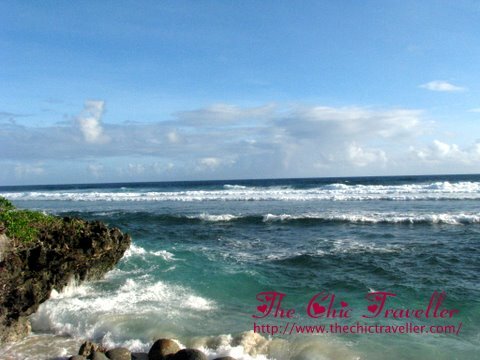 From Tacloban, hire a van to take you to Guian, Samar. It's a 3-hour drive, and it's not 100% comfortable as the roads leading to Guian are not perfect. Make sure you're ready for the long drive. wow! 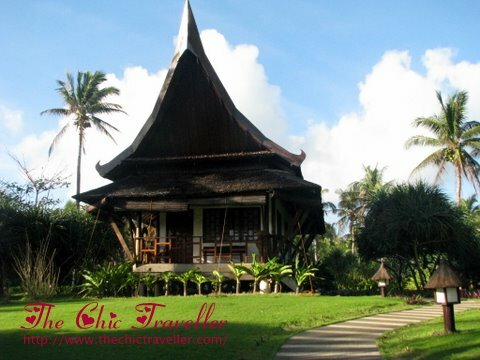 at first look you'll think you're in bali! Great photos! really gives us a feel of the place.ive read somewhere surf camp is renting out ATV's do they still offer this?